Optowide is a technology company with innovative team from optical industrial leading companies. Our core team consists of industrial veterans from China and USA. We are professional company with unique technologies in advanced coating, high power fiber components, molded glass aspheric lenses, high precision micro optics processing, crystal growing, high precision mechanical design and manufacturing, and optic-mechanical assembly. 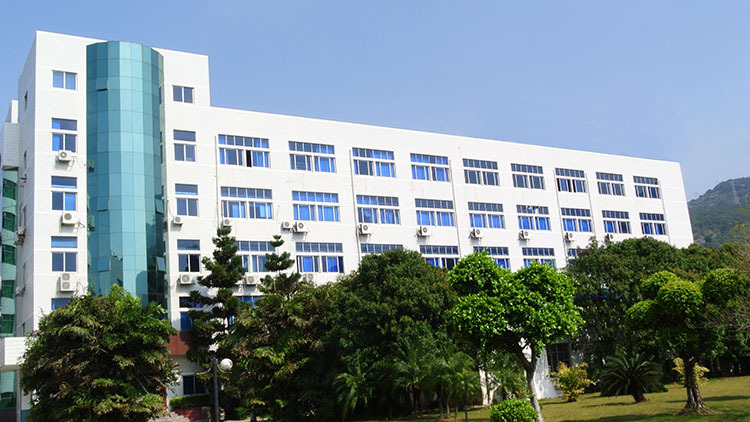 We are highly vertical integrated manufacturing company providing the most cost effective products for fiber optics communication, fiber laser and DPSS laser, security surveillance and machine vision, optical sensing, and industrial optoelectronics instrument. Optowide occupies about 62,000 square feet manufacturing facility with more than 500 employees. We are expanding quickly and keep investment in new technologies and equipment. We supply the optical components for our customers, and provide the OEM/ODM optic-mechanical assembly services upon request.